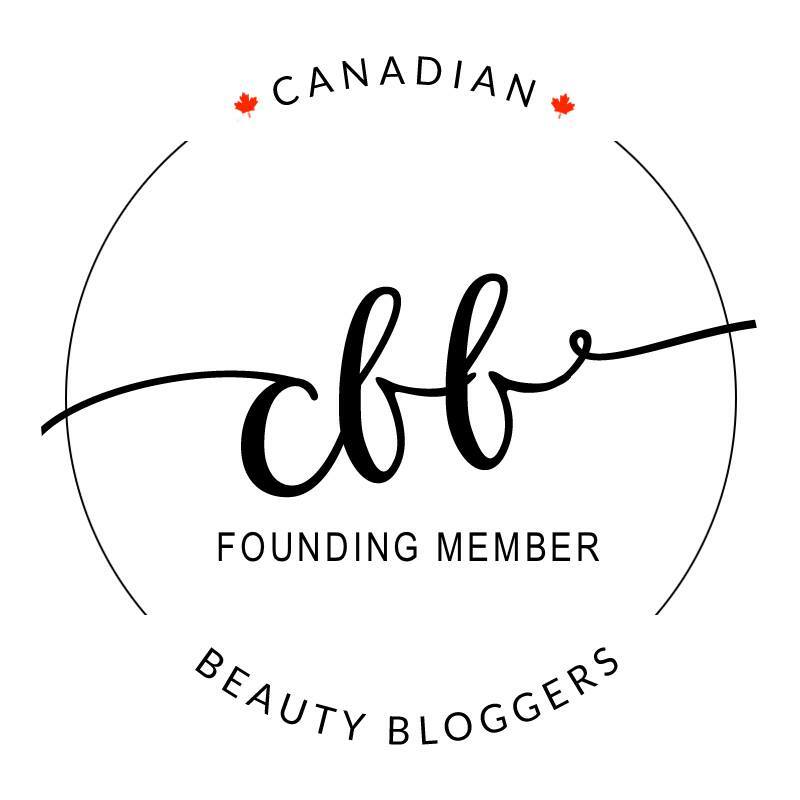 Of all the nail art items in the Born Pretty Store, the nail art stud wheel has proven to be one of the most versatile items in my nail art arsenal! If you are wanting a bit of everything or just cannot decide what studs to purchase, this nail art stud wheel is your best bet. It’s almost like a little sampler pack of everything and has gold and silver studs in 12 different styles so the sky is the limit when it comes to your nail art creations! I so rarely do skittles type manicures, so I figured I would “let loose” with this one! My base polish is two coats of Butter London-Tea & Toast. My favourite nails ended up being the middle, pinky and thumb. You guys have seen this studded manicure before from a few post ago and is yet another example of the many designs that can be created with this awesome little wheel! 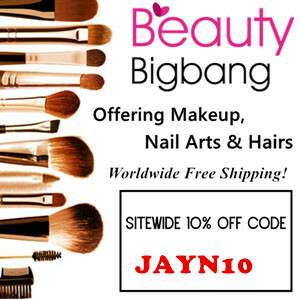 This is an awesome product and has a stud style for all types of nails! Since my nails are small, I stuck to relatively small studs that I knew would adhere and last longer on my nails. The marquise-shaped studs that I placed on my thumb didn’t last as long as the others because the ends didn’t lie flat on my nail and stuck out a bit. Two got caught on my hair and eventually were yanked off the nail . We all know the risks that come with using studs as they aren’t meant to last. Lots of top coat is very helpful, but I find that there is only so much you can pile on until you get those pesky bubbles. For $3.99, this is a great little wheel with easy to place studs (I just used a dotting tool and some top coat) with lots of variety. I never thought I’d be one to like these, but they really are a great way to jazz up any manicure! 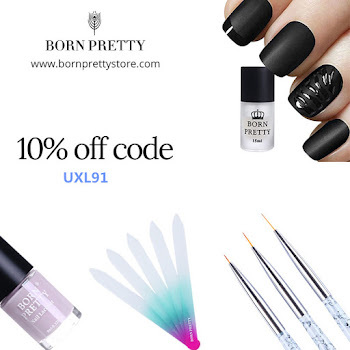 Save 10% off your next purchase with The Born Pretty Store with coupon code UXL91!